A quite shocking statistic. 300,000 employees lose their jobs every year due to mental health problems. As responsible and caring employers, it is our business to do more. 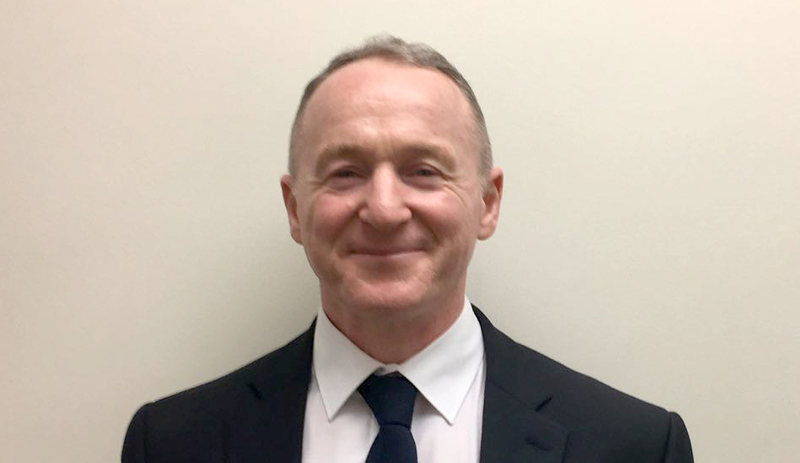 GSTS is the first security company in the UK to introduce the concept of an Employee Assistance Manager – Mark O’Shaughnessy is our EAM and comes to GSTS following a 30-year career in counselling and social work. Mark’s role is to promote the social, physical, mental health and well-being of all our employees, providing support and motivation to maximise personal potential. You can see the original story on the BBC here.